Ketumbar Hill. Photo by Sian Marie Low. Located right behind a condominium, the hill is a popular spot with families and elderly folks to do their morning or evening exercises. There is even a parking lot at the foot of the hill as well as a fruit stall for hikers to quench their thirst when they get down. 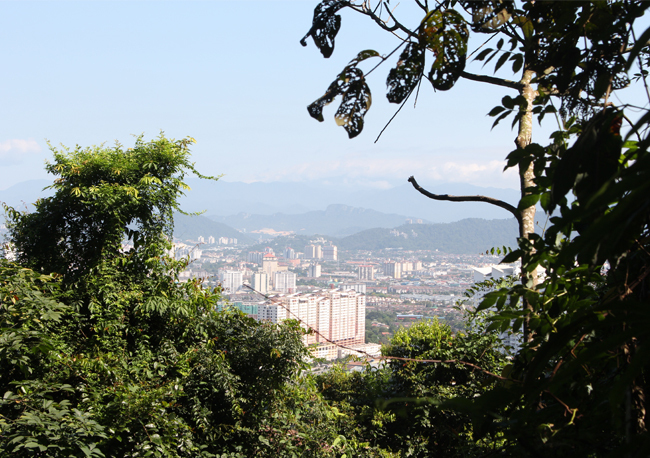 Hikers can enjoy a view of Cheras town on the way up to the hill top where elderly folks can be seen doing tai qi or using work-out facilities provided by the local community. With tall canopy trees, expect a well-shaded, breezy hiking experience. Condition: Older folks are seen sweeping fallen leaves along well-maintained, clear main trails. There are two main routes: a shorter, steeper one and a longer one that branches out to three trails.Ropes are provided when it gets a little steeper, but overall a hill suitable for a beginner’s first conquest or some light exercise. Jalan Ketumbar, Taman Cheras, 56100 KL (Look for Ketumbar Heights Condo). Lepok Waterfall. Photo by Tan Jen Shen. The waterfall is a perfect picnic spot after a good hike and if you’re looking for some one-on-one time with Mother Nature. More secluded compared to the other popular hiking spots, there is also an Orang Asli settlement nearby. It’s best to hike in a bigger group if you’re unfamiliar with the routes. Landmarks of main points going to the waterfall include a small wooden bridge at the entrance, an old abandoned house, a large pipeline and bamboo trees. Condition: Leeches and slippery muddy trails are inevitable. The routes are unmarked with quite a few intersections that might be confusing. Bukit Gasing. Photo by Anna Lee. This forest park located in Petaling Jaya is a good location for a morning hike and to build stamina prior to more ambitious hikes. There are no specific signboards to direct the path, but take the first steps upward as this will lead hikers all the way to the watchtower at the top. In total, there are about six different routes to hike and some lead up to a Hindu temple and others to the watchtower, either of which will provide a scenic view. Condition: The hiking trail is steep but past hikers have left their footholds in the muddy ground, making it easier to ascend to the top. White post-its scattered across the ground also serve as a trail map, helping to guide hikers in the right direction.The trail is suited for frequent hikers as the steeper paths requires a level of stamina. However, beginner hikers can manage the trail at a slower pace. Bukit Gasing Forest Park, 46000 PJ. 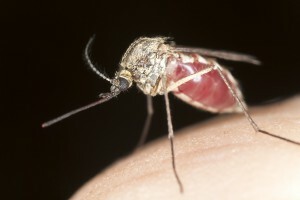 Bukit Kiara. Photo by Lyn Ong. Located right next to the urban sprawl of Taman Tun Dr Ismail, Bukit Kiara is an easily accessible jogging and cycling area for its residents and neighbouring suburbs. 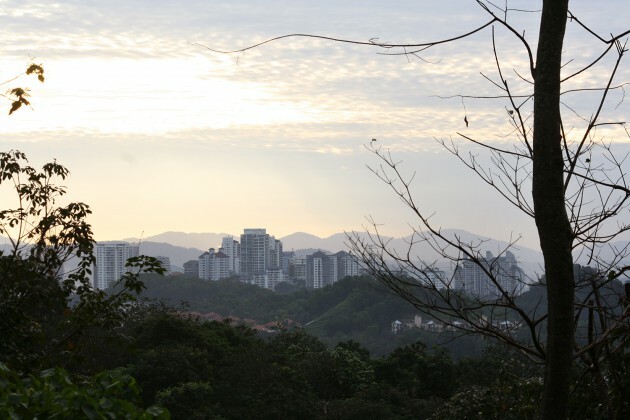 Despite being near Taman Lembah Kiara and Taman Rimba Kiara (both which are equally popular with families and individuals seeking their weekly exercise), Bukit Kiara provides a more challenging track with its forest trails and steep uphill, downhill circuit. As the route winds around the hill, one is greeted with lush greenery and the chirping of birds at every turn. Monkeys make an occasional appearance and can react aggressively if you go too close to them. You might see occasional horseriders since there is a route connecting Bukit Kiara to the Equestrian Club. Condition: The paths are relatively well maintained, paved with tar and wide enough to accommodate both cyclists and joggers/walkers at once. A good hike for beginners. Bukit Kiara Kuala Lumpur, 60000 KL. Templer’s Park. Photo by Gabriel Chua. At Templer’s Park there is one main trail that leads around the hill. First you need to walk about 500 metres from the park at the bottom of the hill to the trail. To complete the entire trail at a nice steady pace, with time to enjoy the scenery and the waterfall that is located at the halfway point, you’d need to allow several hours. At the start, the trail is an asphalt path, gradiating into concrete, ascending up some stairs onto the jungle trail which leads to the Kanching waterfall. Estimated duration of hike (to and from): 3-4 hours. Condition: The entrance and recreational areas of the park are reasonably well maintained and ideal for picnics. There are huts, playgrounds, toilets and water pools before you enter the trail. Templer’s Park, 1, Selayang, 48000 Rawang. Apeh Waterfall. Photo by Yuthika Peiris. Located right behind a residential area, Bukit Apeh overlooks the city of Kuala Lumpur. 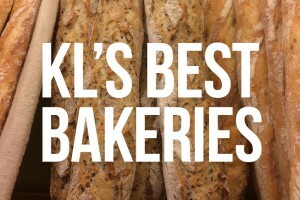 There are two entrances, one in Cheras and one in Ampang. 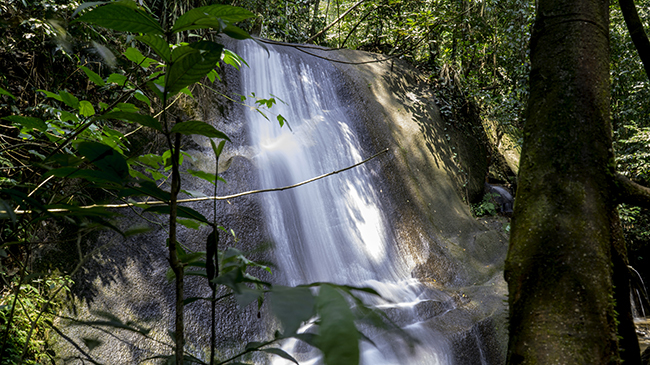 Each entrance offers three trails in which you could choose to follow – one trail to Cheras/Ampang, one to Apeh Waterfall and one to Bukit Apeh Hilltop. 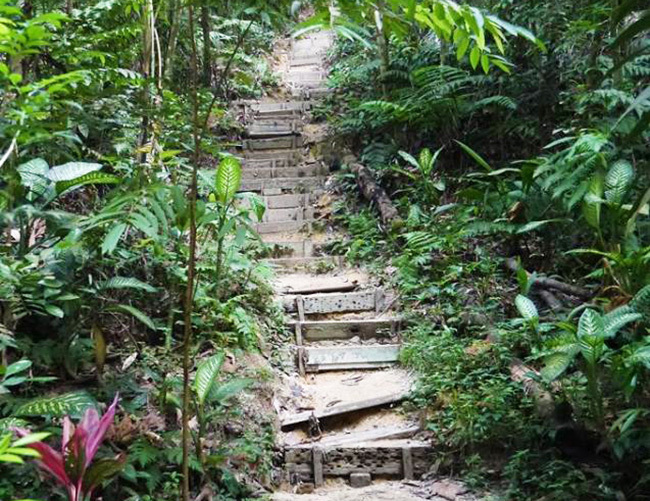 From the Ampang entrance, as you enter Bukit Apeh, start with a steep climb of steps (a combination of both man-made and natural steps) for approximately 35 minutes. At the midpoint of the hill, you can choose which trail to follow. The hike gets steeper and narrower as you go. If you’re looking for a longer hike, the trail to Cheras would be ideal. Whereas, if you’re looking for a more challenging hike, that would be the trail to the waterfall, which gets slippery and steep. And, if you’re looking for an easier hike, the hilltop trail would be the way to go. 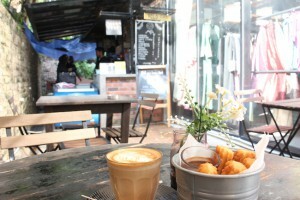 Distance: Ampang to Cheras – 10km; Waterfall – 5km; Hilltop – 4-5km. 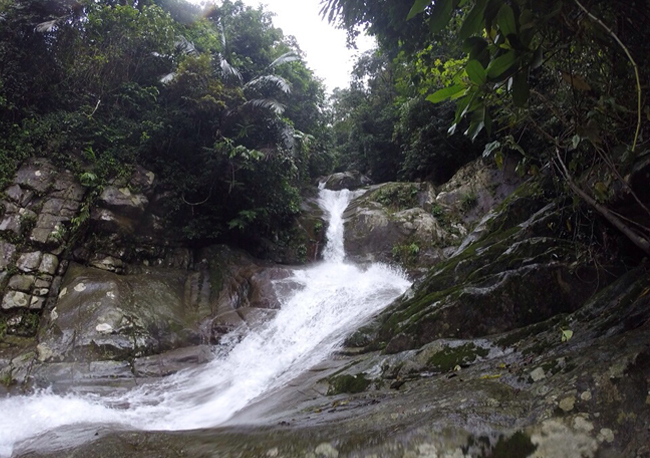 Estimated duration of hike: Ampang to Cheras – 6 hours; Waterfall – 4 hours; Hilltop – 3-4 hours. Condition: The trails are well-maintained. Although on the way to the waterfall, some steep areas have loose or broken ropes which can be a bit dangerous.The waterfall trail can be a bit challenging for first time hikers and requires sufficient amount of stamina due to the incline. Hikers must be cautious at all times. 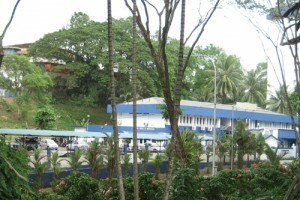 Bukit Apeh, Jalan Saga 28, Ampang, 68000 KL. Broga Hill. Photo: Fuad Rahmat. Although the top of Broga Hill was sadly blackened and burned in a recent fire, the hill is still open to hikers and offers wonderful views of the townships and greenery in and around Semenyih. There are three peaks, the highest of which takes around 45 minutes to reach. 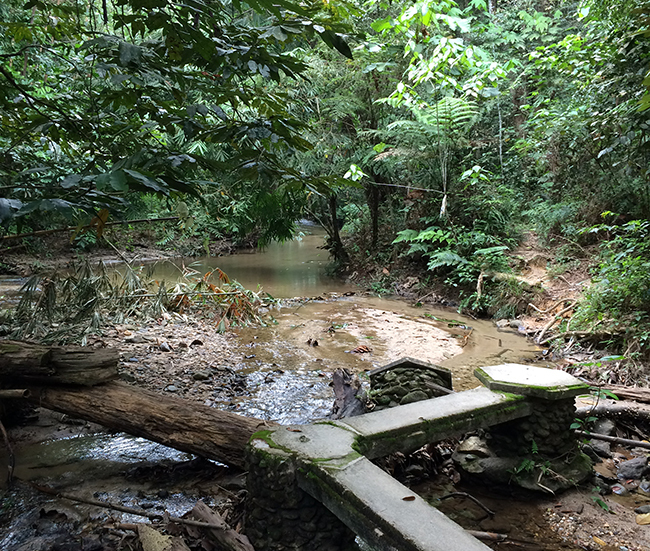 There is also an additional jungle trail from the summit to Gunung Tok Wan. The Forest Research Institute Malaysia is a favourite for joggers and walkers of all ages. Located north of Kepong, it’s well-maintained and also a popular picnic area. The walk includes waterfalls and rest stops, as well as a trail to a canopy walk. Different trails take 30 minutes to one hour to walk. One of the most challenging climbs in the Klang Valley, Bukit Tabur is the world’s longest quartz ridge. 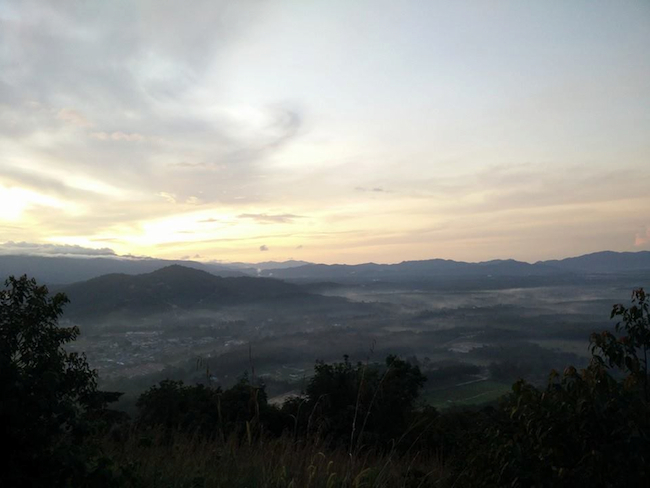 There are two routes, Bukit Tabur East and Bukit Tabur West – the East is the steeper and more challenging climb, recommended for experienced hikers. There are certain dangerous spots where climbers must rely on a rope to get across. Update: Hikers require a permit to hike Bukit Tabur. Permits cost RM5 and are valid for one hike only. You can buy permits at Pejabat Hutan Daerah Selangor Tengah from 8am-1pm, 2pm-5pm on Mon-Thurs, and 8am-12.15pm, 2.45-5pm on Fridays. Words by Sian Marie Low, Anna Lee, Lyn Ong, Gabriel Chua and Kathryn Rao. Because the gym is so January.